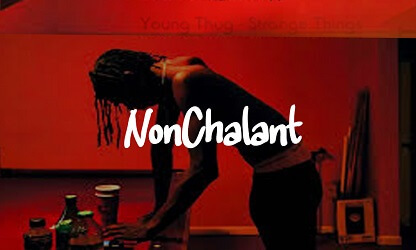 “Nu Choppa” is a somewhat sultry trap beat in the style of Young Thugga. If you like what you hear you can purchase the lease, wav trackouts or even exclusive rights. 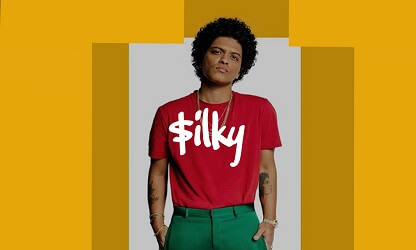 Stream this type beat Young Thug in the Youtube player below. 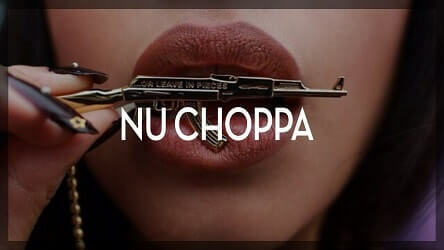 You can buy “Nu Choppa” untagged in the player below.